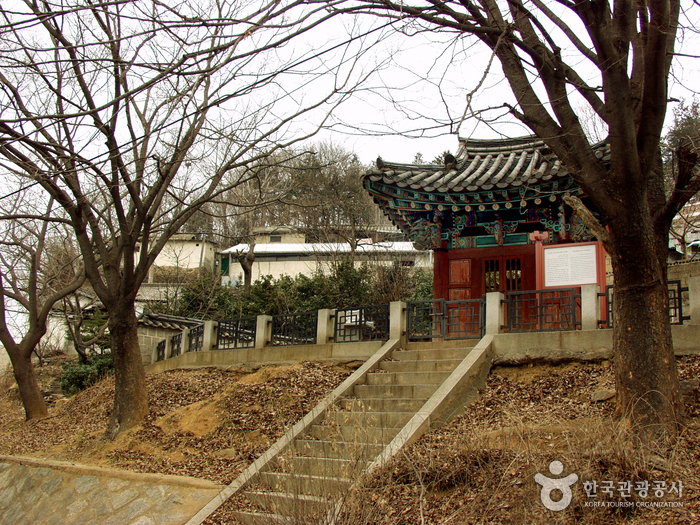 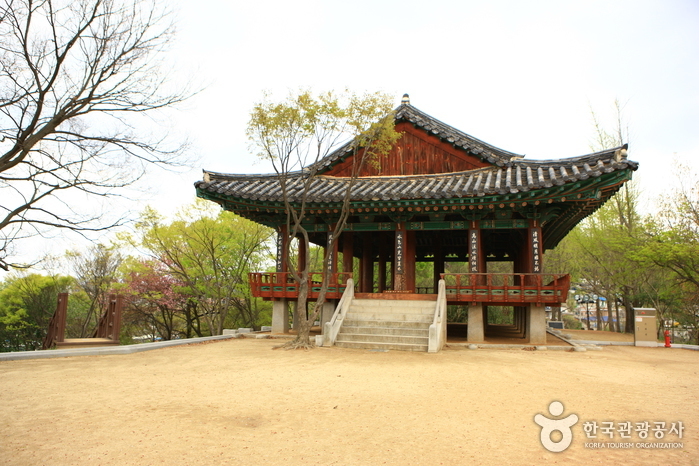 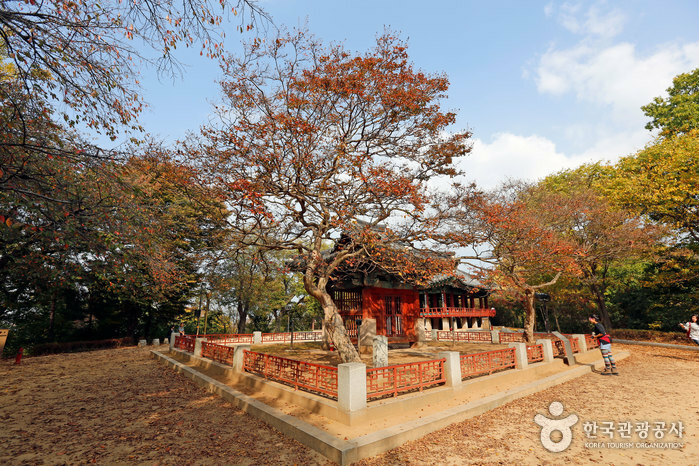 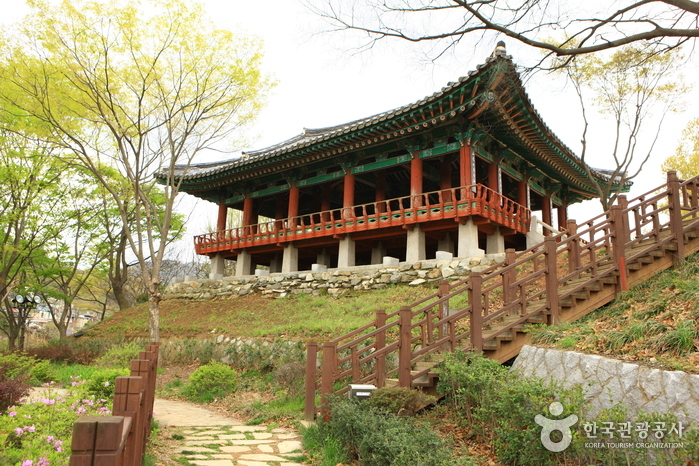 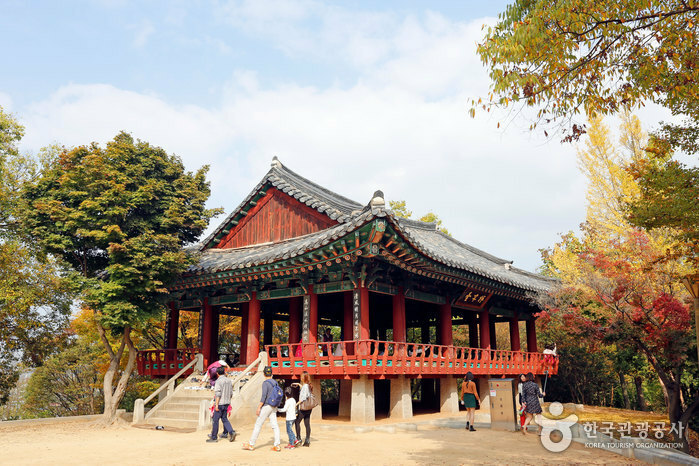 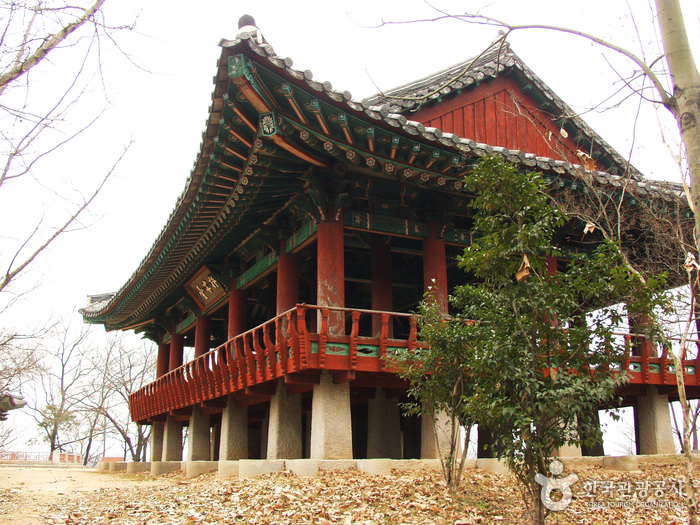 Omokdae is located on top of a steep hill and is one of the places where Yi Seong-gye (who later became King Taejo, the first king of the Joseon Dynasty) stopped to celebrate his victory on his way home from a war with Japanese invaders at Hwangsan Mt, Unbong at the end of the Goryeo Era. 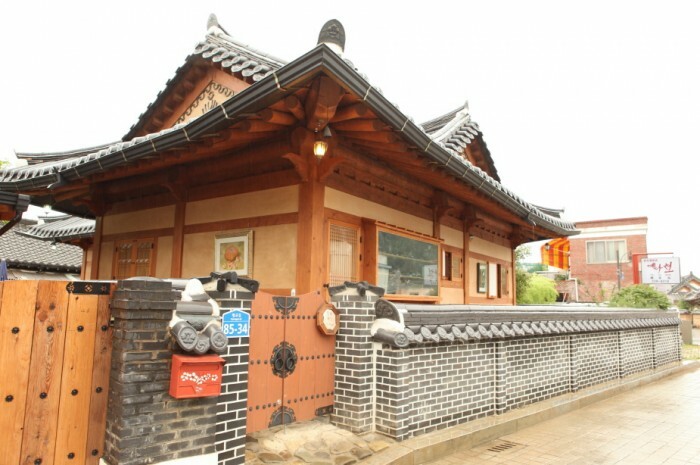 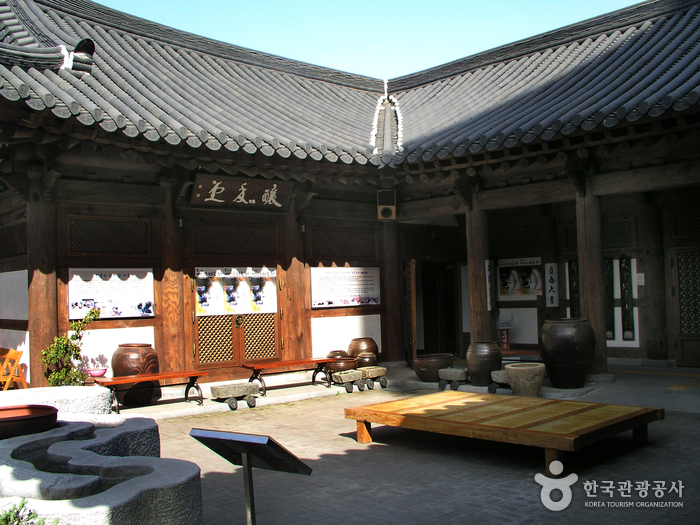 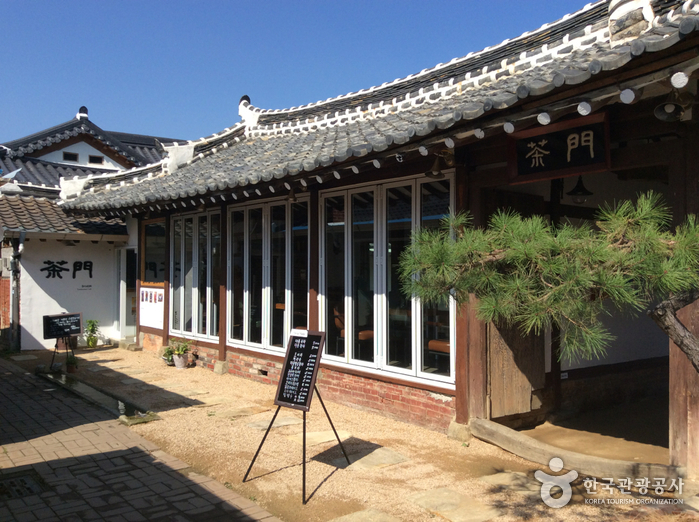 It is also a place where Mokjo, one of Yi’s forefathers, had once lived. 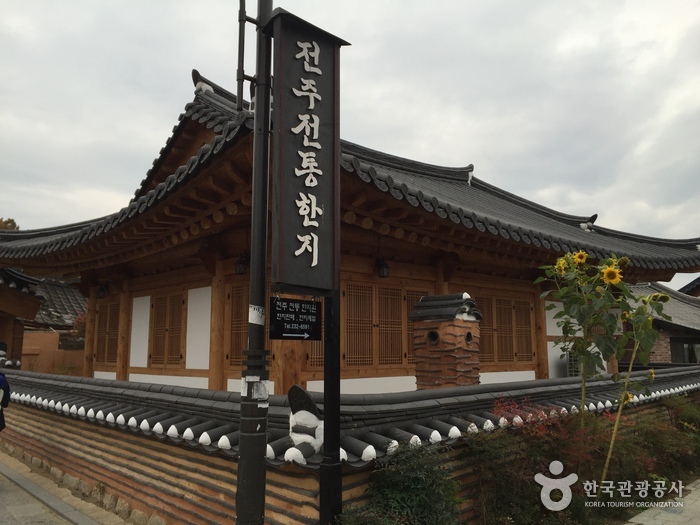 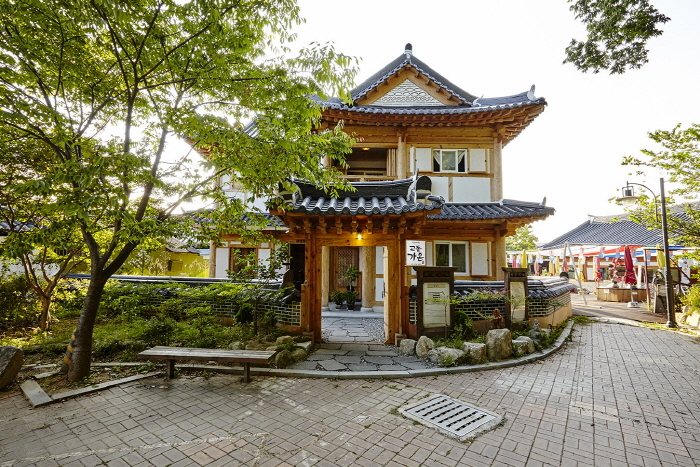 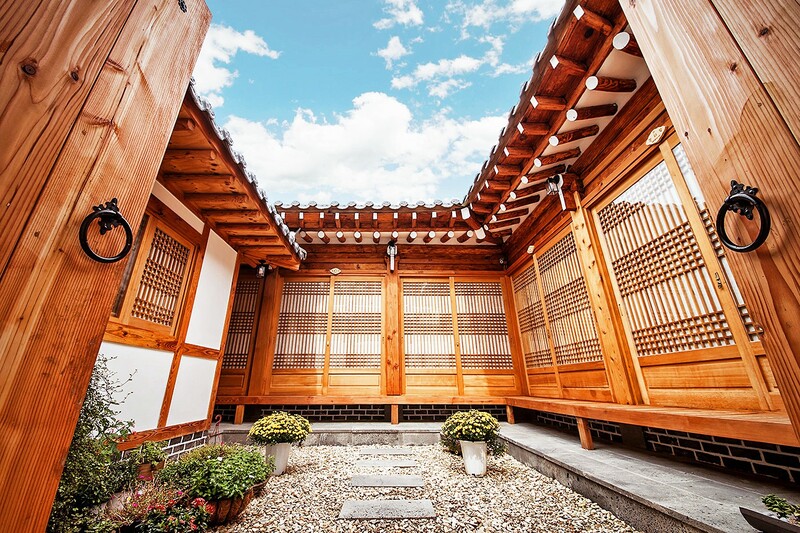 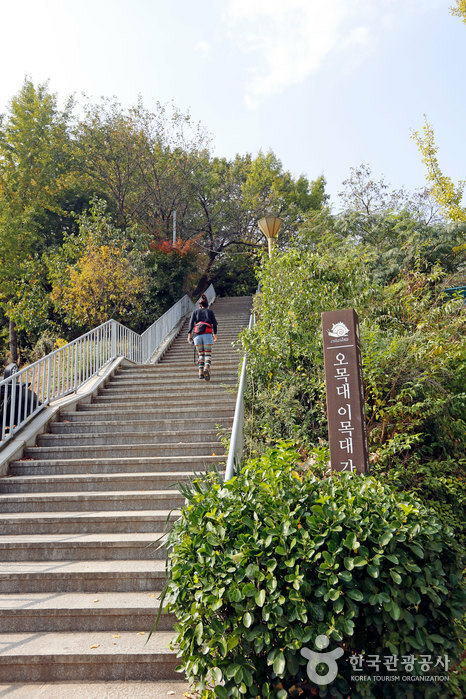 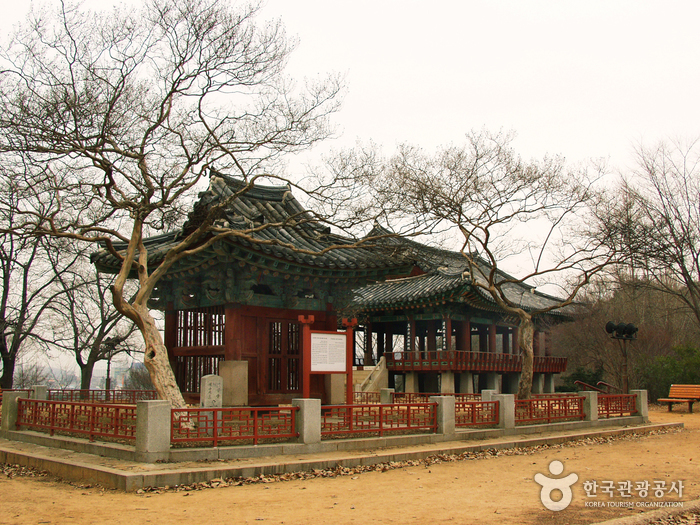 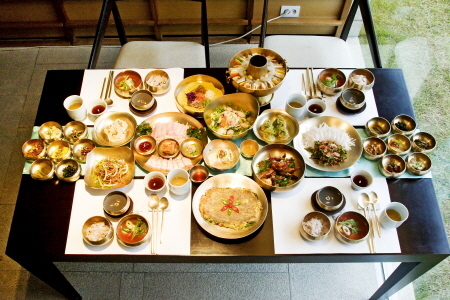 Across from Omokdae is Imokdae, which is located near the foot of Seungamsan Mountain where Chimyeongjasan, a holy Catholic monument is placed. 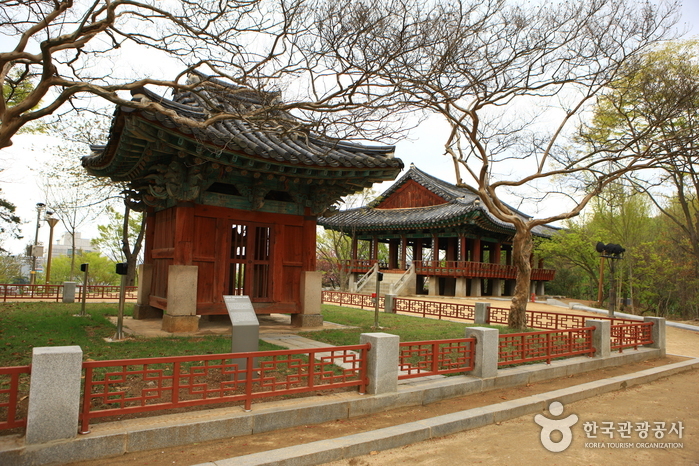 80m down from Imokdae are memorial stones and a memorial house. 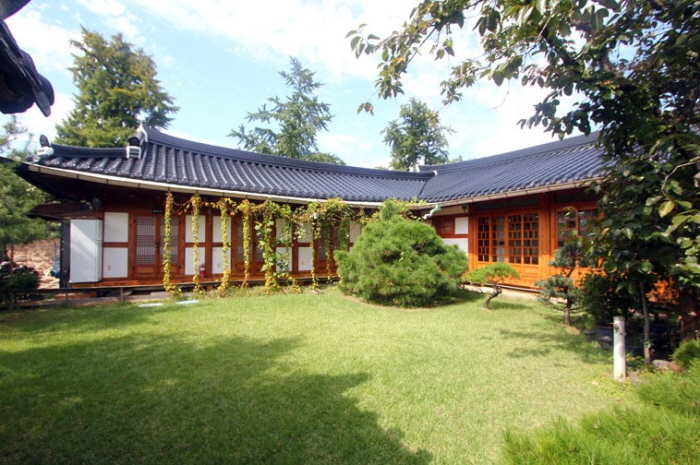 Imokdae is the place where Mokjo (forefather of King Taejo) had played war games as a child with his friends, a simple action which appears in ‘Yongbieocheonga’ (a 15th century ballad narrating national longevity and cultural achievement). 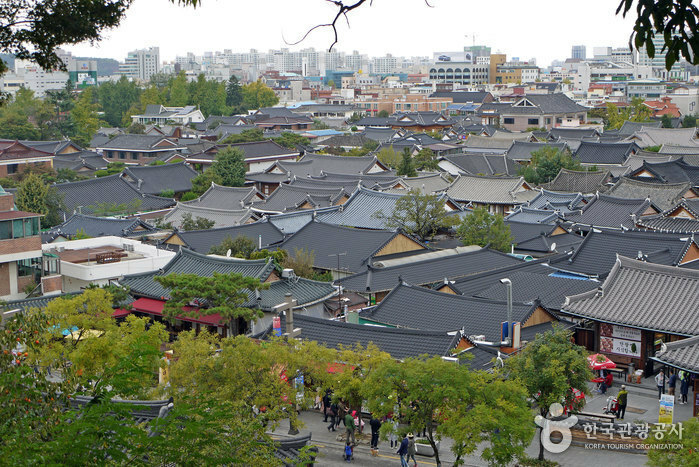 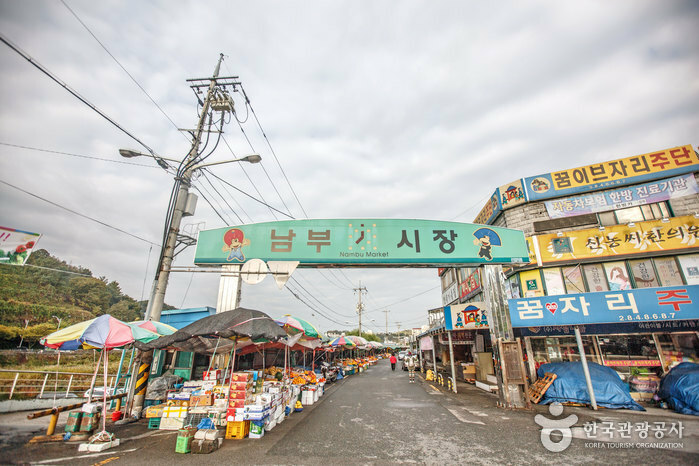 Mokjo left the Jeonju area and moved to Hamgyeong-do as a result of a feud with the Jeonju Busa (public governing official). 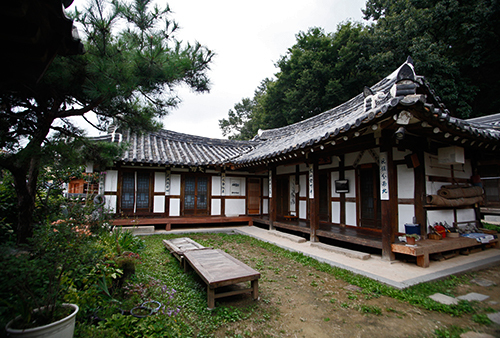 Yi Seong-gye (King Taejo) believed that Mokjo’s move to Hamgyeong-do five generations before his birth was a sign from heaven pointing to his founding of the Joseon Dynasty. 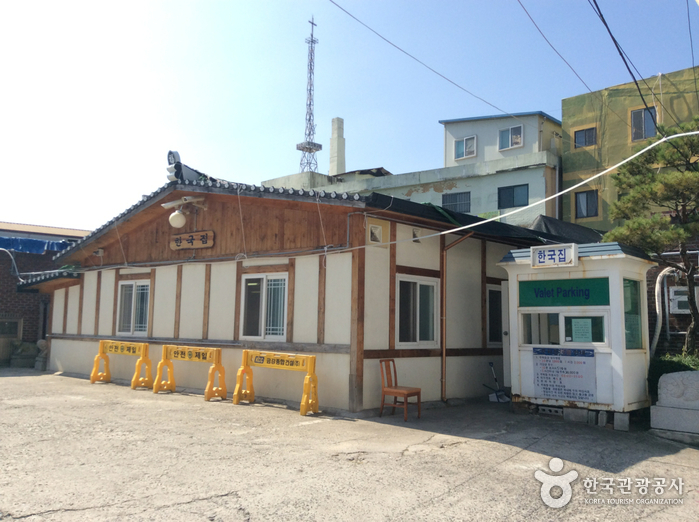 From Jeonju Intercity / Express Bus Terminal, take Bus No. 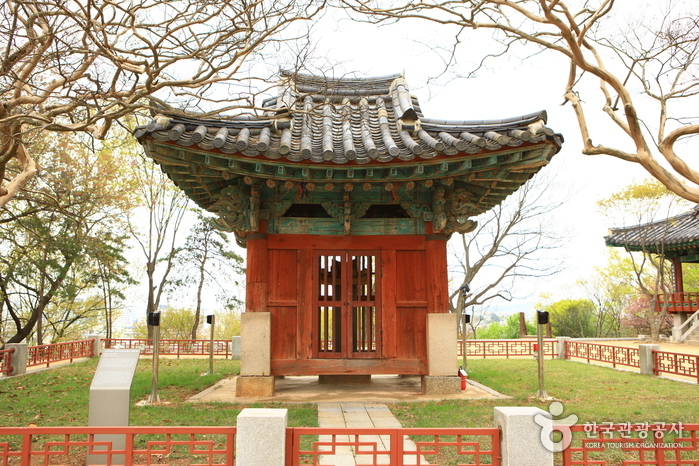 5-1 or 79. 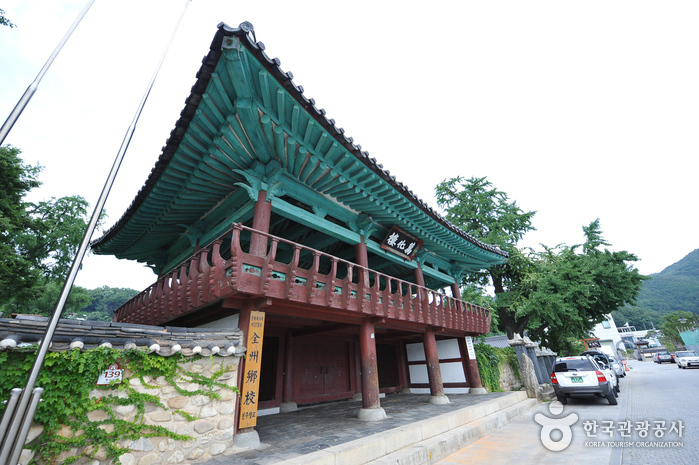 - Get off at Jeondong Cathedral-Hanok Village Bus Stop. 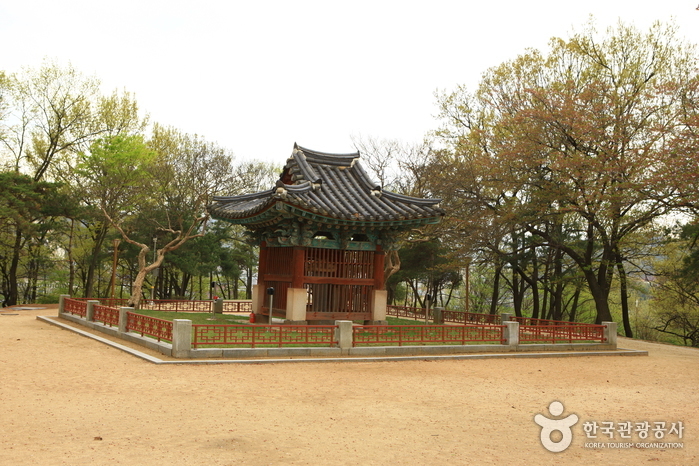 - It is a 10min walk from the bus stop.